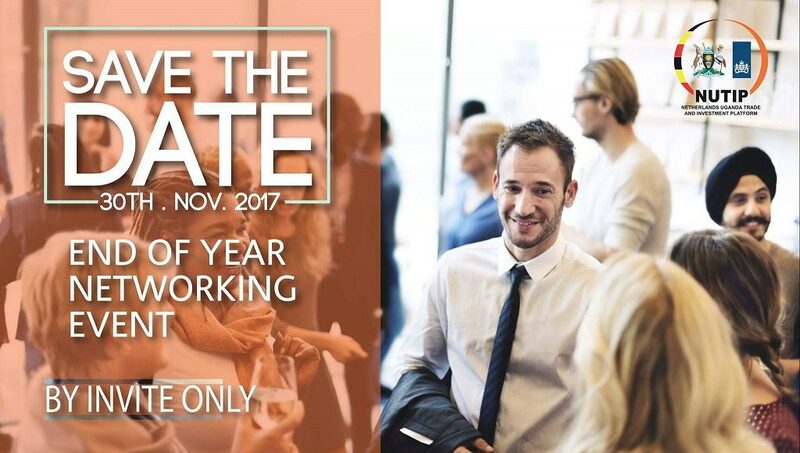 There is no better way to close off the year than being apart of a business networking event and NUTIP together with the embassy of the kingdom of the Netherlands has once again organised a networking event to close off the year. The “‘invite only” event will be at the residence of the H.E Henk Jan Bakker. Do not miss an evening filled with innovative,creative minds and insightful conversations. We cant wait to see you there!